Our design consultants are experts in interior design and very knowledgeable about our exclusive selection of Modern European Furniture. 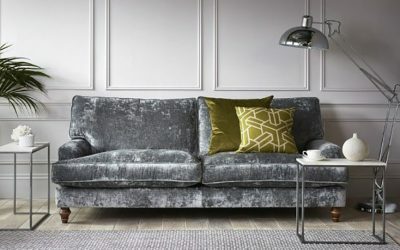 We work with businesses, home owners and designers alike to select the perfect products and designs for their spaces. 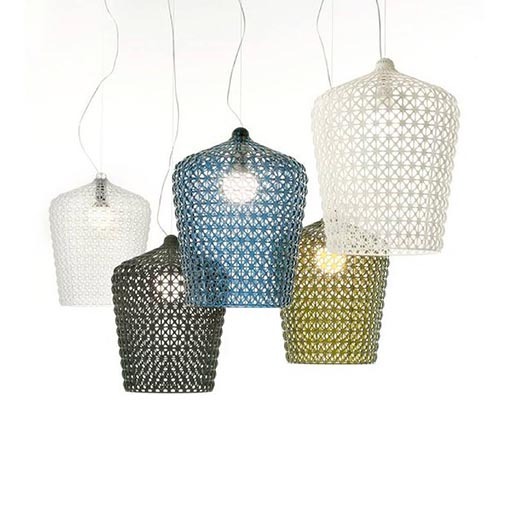 italmoda is Detroit’s top spot when looking for Contemporary Lighting designs. We provide Interior Designers and Architects some of the finest selection of High-End Italian Lighting, offering the best pieces for every room within any project. 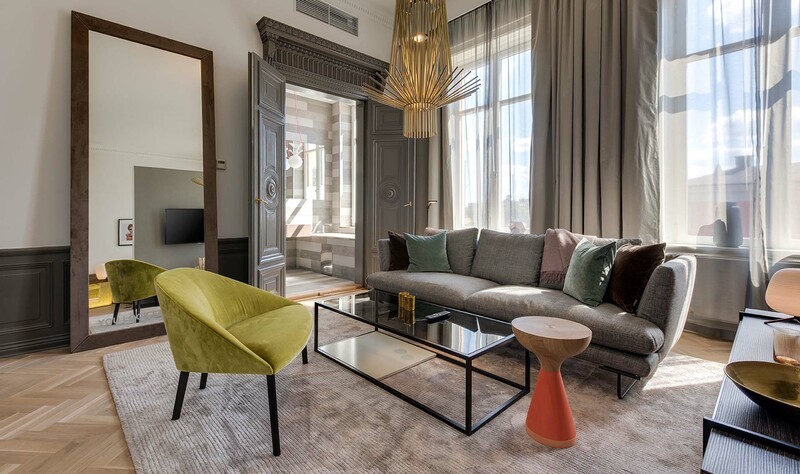 We work with over 200 top European furniture and lighting designers. Exceptional quality and white glove delivery is how we operate. Italmoda, is Detroit’s top choice when it comes to European design. 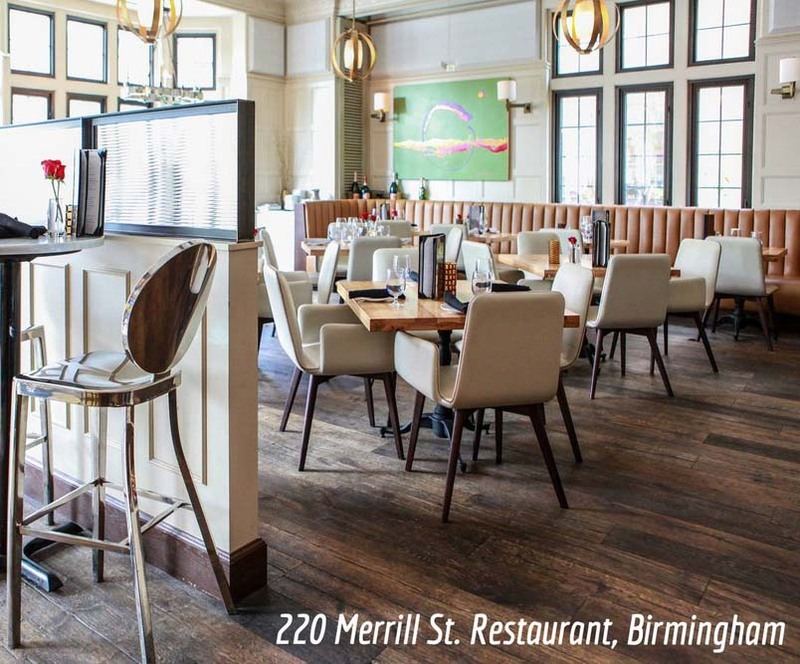 We work with Metro – Detroit’s leading Interior Design Firms. 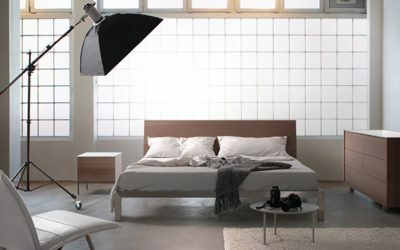 With over a hundred Modern European Furniture companies represented and decades of experience working alongside Interior Design and Architectural Firms, we have the expertise required to become your most trusted partner in finding the best exclusive Modern European Furniture & Lighting in the Detroit and Metropolitan area. 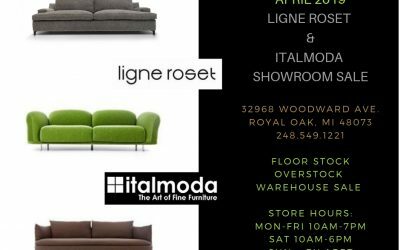 Italmoda carries the best contemporary furniture brands in the area. At times when I haven’t seen exactly what I was looking for, they put in the effort to find it for me. I never go anywhere else when looking for new pieces for my collection. A blog about current events, company happenings and industry news. Sign up for our newsletter to get notifications of exclusive italmoda sales and events.